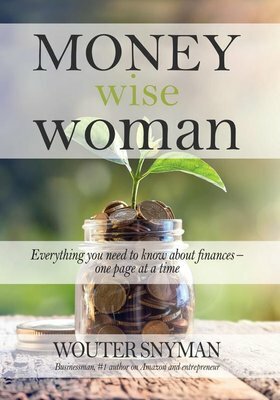 MONEY WISE WOMAN will guide you in your beliefs about money in order to create wealth. 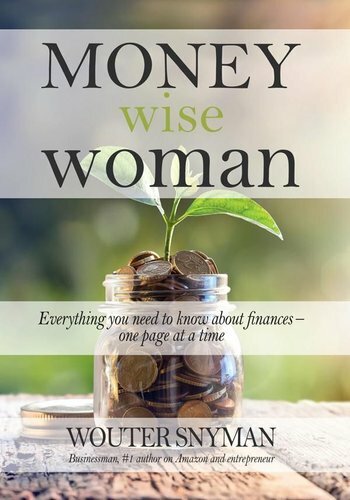 In 52 lessons you will learn everything you need to know about finances, in a language you will understand. Our expert gives creative ideas for a passive income and shows you how to have more savvy with money. Become as rich as you want to be!